Enang Akan is an associate attorney with the law firm. Ms. Akan joined Darrow Mustafa in 2018. Ms. Akan concentrates her practice on patent preparation and prosecution in the areas of software, hardware, electronics, and semiconductors. 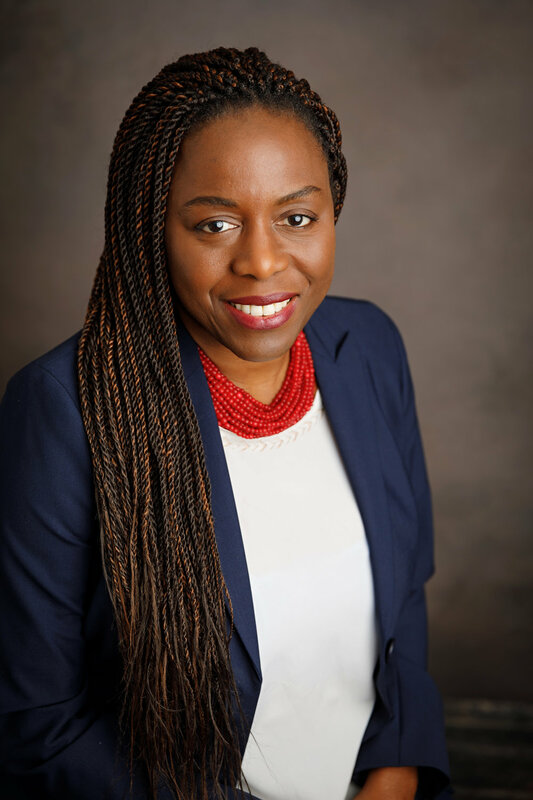 Prior to pursuing a legal career, Ms. Akan worked as a senior design engineer, developing software and hardware in the semiconductor industry. As a software developer, Ms. Akan developed code for real-time testing of telecommunications servers. As a senior hardware design engineer, Ms. Akan developed architecture, logic design and simulation suites for reusable and configurable high speed communication IP blocks in FPGAs. She developed a reusable hardware verification environment for proving interoperability between in-house communication IP cores and industry standard leaders including Texas Instruments. She also has hands-on experience tearing down electrical products and reverse engineering semiconductor products specifically integrated circuits at the gate level. Ms. Akan has industry experience in various aspects of high technology specifically in telecommunications and data networking. She has worked with market leaders in the field including Nortel Networks, Altera (now Intel), Xilinx, Ciena and Mitel Networks. In addition to working with several major high technology companies, Enang has worked as an independent consultant, and at several start-ups.